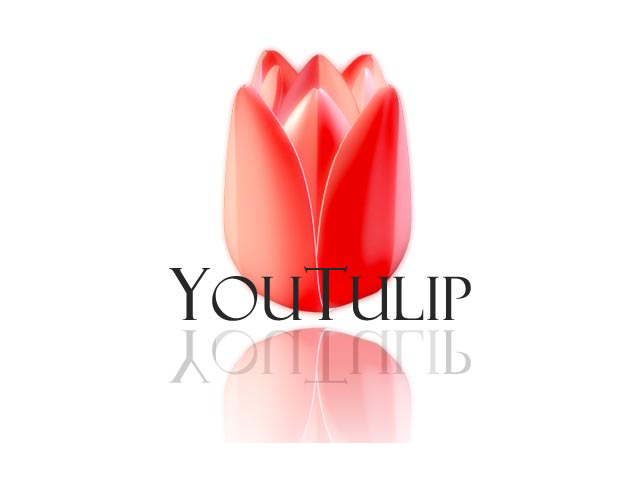 One of the most special tulips in the world. Tulip Barbados has a firm flower that is strongly fringed at the edges, but also does the whole flower seem to have stings. The intense deep red colour comes out great because the petals are so thick they don't even let the sun shine through. Introduced in 1999. Dark red tulip with dark green streaks. With his slender and pointy flowers Tulip Aladdin needs to be admired. The deep scarlet with the delicate cream edge completes this mysterious juwel. This variety is great to combine with yellow or other red tulips. Discovered in 1942.